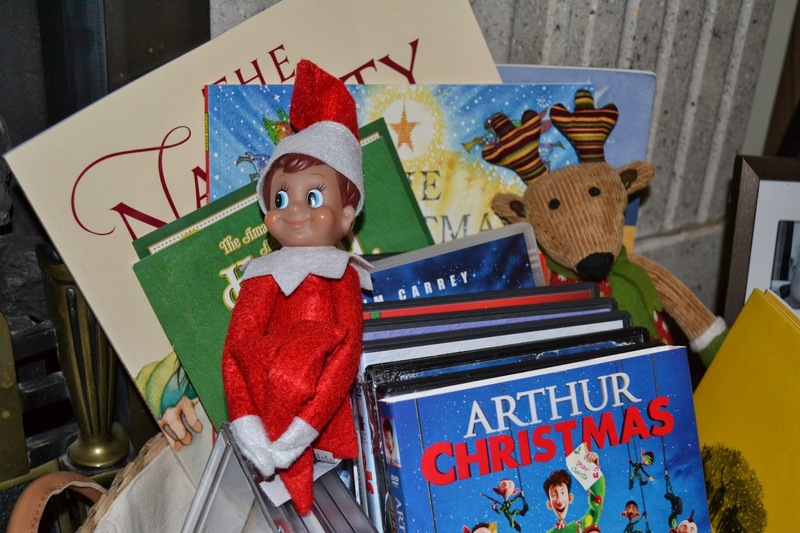 Hello to the arrival of Elvis the Elf. Hello to my mum’s birthday. Hello to seven sleeps until she comes to visit. Hello to Bag2School. Perfect timing, as I have three black bin bags of stuff waiting to be recycled. Hello to it beginning to look a lot like Christmas. 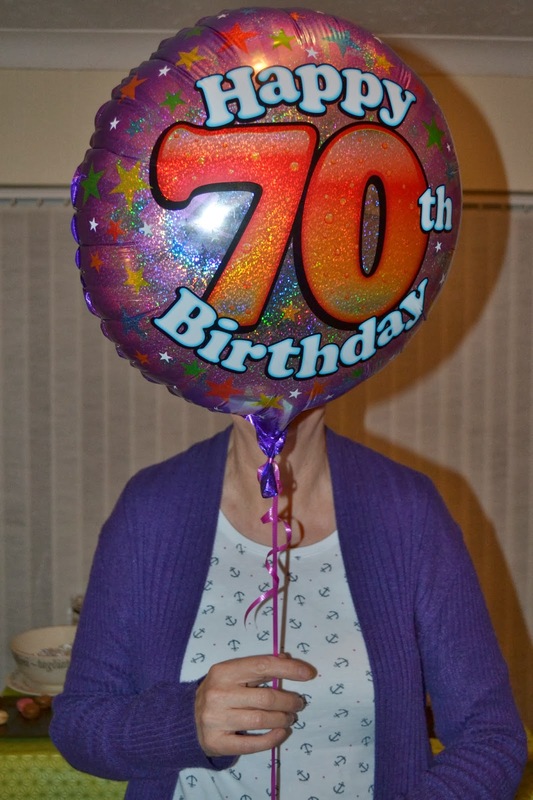 Happy 70th to your mom! Believe it or not, I have a funeral at noon. Then I have to get some clothes pins and jute rope to string my Christmas socks across the porches. I did them on Te back porch last year, and the tourists loved them, so I am doing them in lieu of garland this year on the front porches, both up and down. Will be posting last year's soon. It's a quiet week. No one has any sports this month, there are no more days off until the 20th. I just need to remember to move the elf around, which I already forgot last night. lol Love your mom's bday portrait, hope it's a glorious year for her. I will be crafty this week, making a coiled rag bowl and quilting! Sounds like a full and happy week ahead for you. Mine is shaping up to be a lovely one as well. Happy birthday to your Mum! Looks like a full week there, and here too. We have Special Visitors arriving on Friday so I need to get my skates on :).